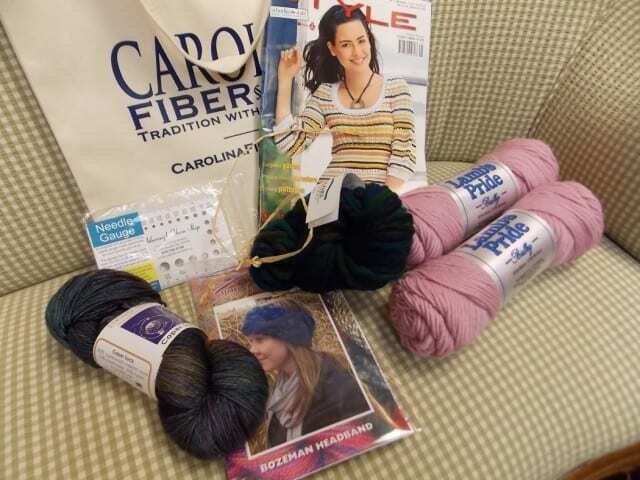 The Triangle Yarn Crawl is a self-guided tour of local yarn shops, where yarn-lovers get together and hop from one shop to the next, shopping, entering raffles, and seeing the full breadth of available fibers. They happen just once a year, and the time has come again: the Spring 2018 crawl is coming up this week, from April 5th – 8th! 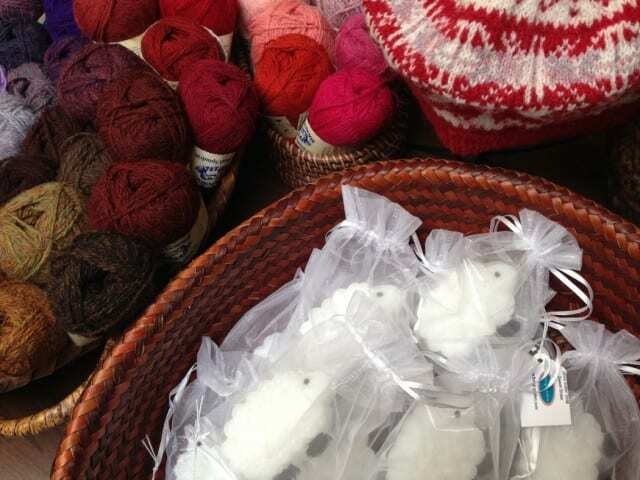 The event has expanded this year to include a whopping 12 yarn shops in a wider area, from Mebane to Rocky Mount to Southern Pines, and everywhere in between. 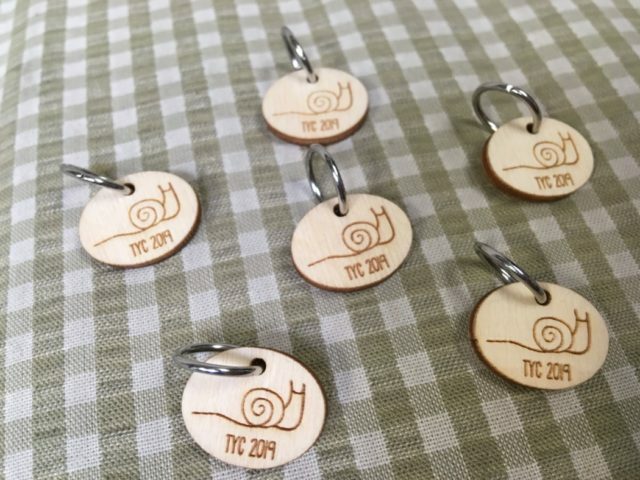 In the past, the TYC has been a two-day event, but visiting 12 shops in two days is a tall order, so it’s been expanded to four days. 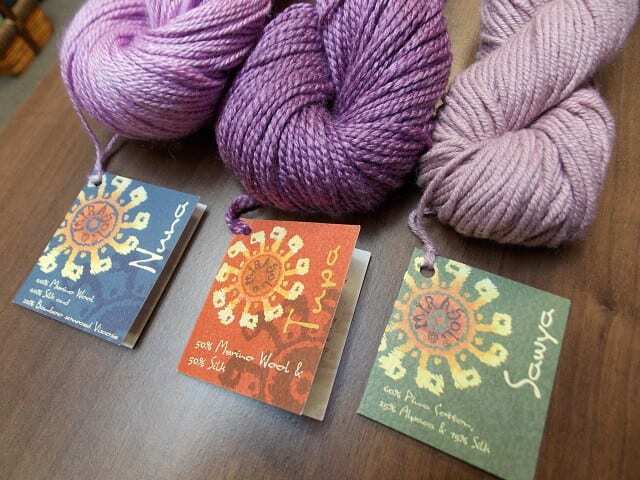 This gives yarn crawlers a chance to experience what every shop has to offer, and getting your TYC passport stamped at every shop means you’re entered to win the grand prize raffle! 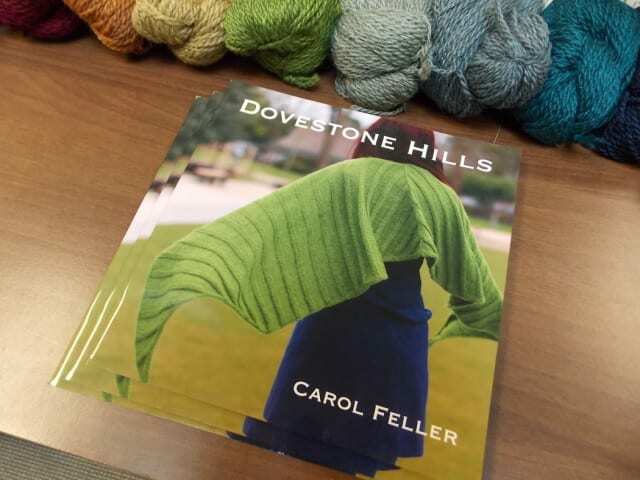 We’re having our own raffle, too, and the prize is a selection of some of our favorite yarns and publications, including our very last copy of the beautiful Making 2018 wall calendar. 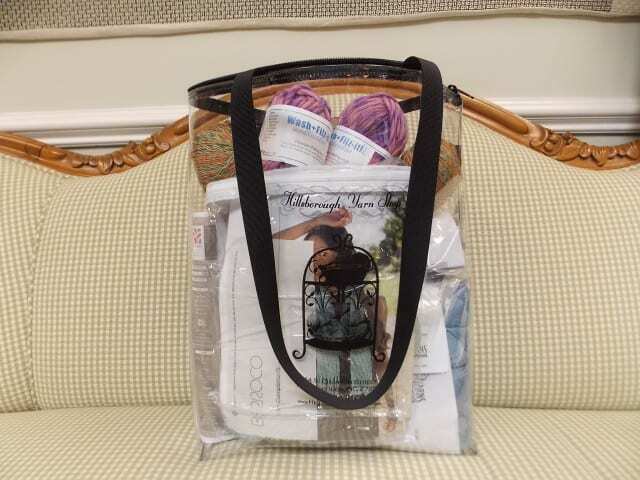 Additionally, we’re giving away TYC totes to the first 5 customers each day of the yarn crawl with a purchase of $25 or more! 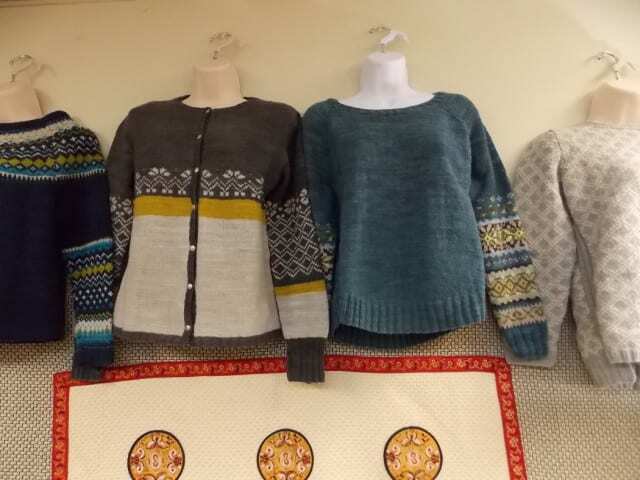 A special HYS Trunk Show full of colorwork inspiration – more on that soon! 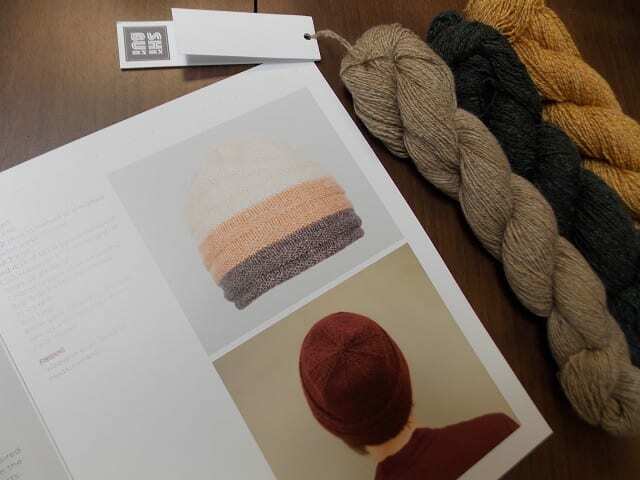 The Triangle Yarn Crawl is a self-guided tour of local yarn shops, where yarn-lovers get together and hop from one shop to the next, shopping, entering raffles, and seeing the full breadth of available fibers. They happen twice a year, and the time has come again: the Spring 2016 crawl is coming up soon on April 16th and 17th! 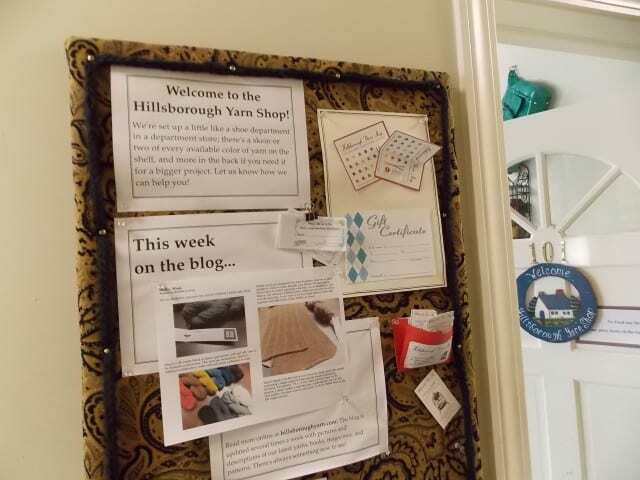 This year, the TYC Kickoff will be here at the Hillsborough Yarn Shop, so come by on Saturday, April 16th, between 9:00 and 10:00 am for coffee, snacks, and raffles. 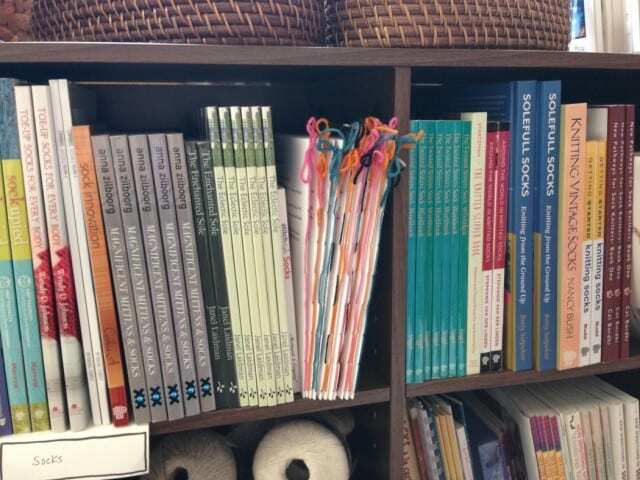 Each local yarn shop has something special to offer, and we’re no exception: all of the books we currently have in stock will be 25% off during the weekend of the Triangle Yarn Crawl! 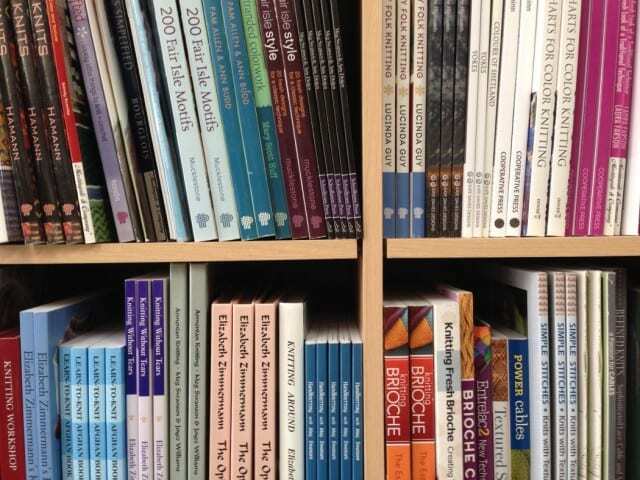 Indulge in some of the latest publications, or pick up a handy resource you’ve been needing. 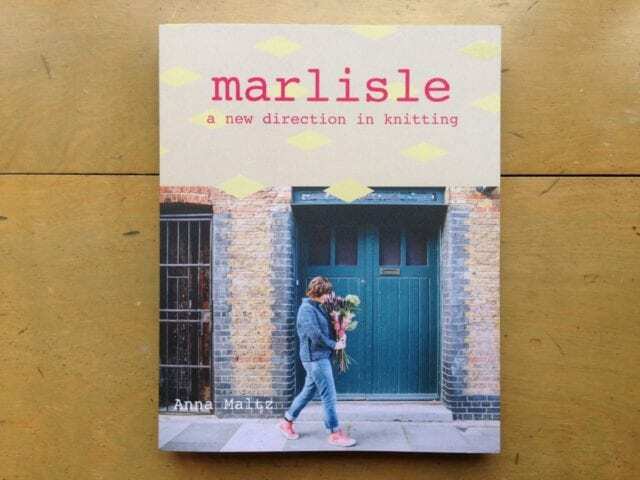 If you’re looking for recommendations, Anne and I are more than happy to oblige–we love our books almost as much as we love our yarns. 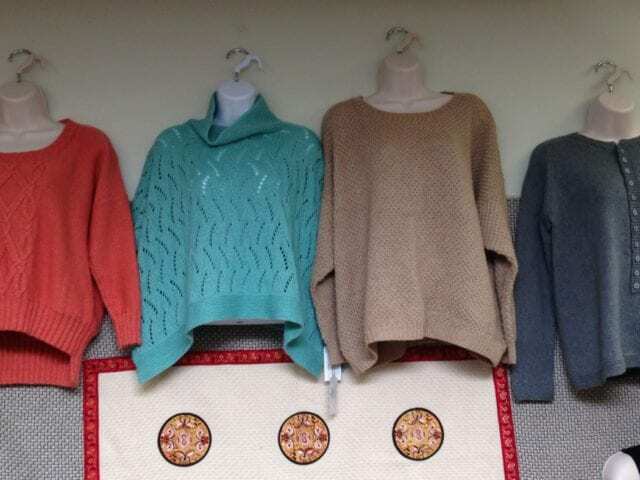 We’ll also have a Baa Ram Ewe Trunk Show on display, featuring garments knit in Dovestone DK. 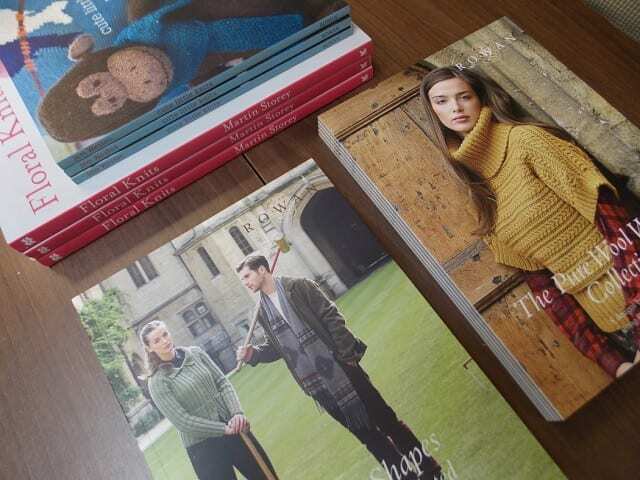 We’re offering a 10% discount on Dovestone DK during the show, which will be on display here at the shop until May 8th. 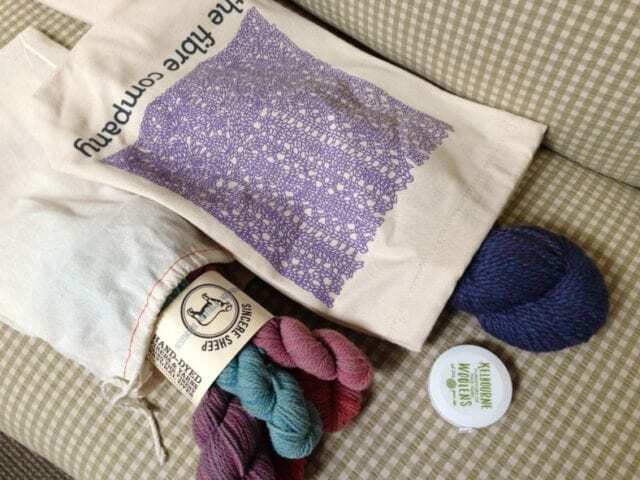 There’s a bag of goodies at each of the participating shops, a raffle prize full of yarn, patterns, and more. Some of its contents are donated by TYC sponsors, and others come from our own collection here at the shop. 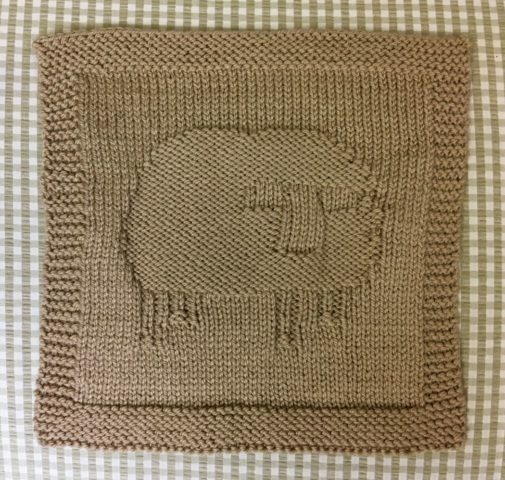 We’ve tucked some special things into the raffle prize this time, including a Romney Ridge Farm needle-felting kit, a Swans Island project bag, and one of our very newest locally-made products: a sweet-smelling sheep soap handmade by Lucia Apollo Shaw, our next door neighbor on Churton Street. 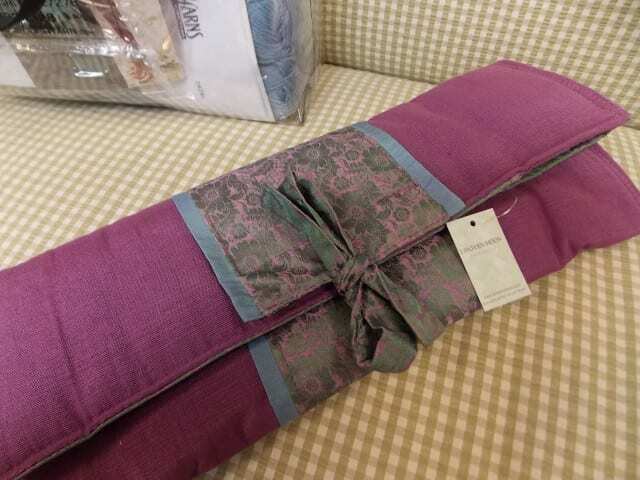 Stop by her lovely shop, the Qi Garden, while you’re here in Hillsborough! 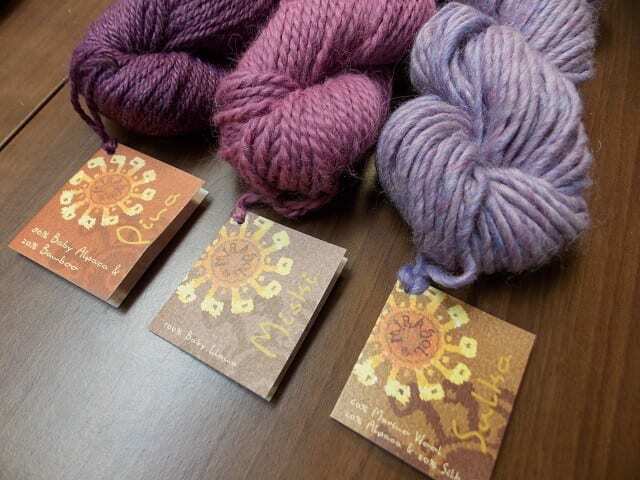 The Triangle Yarn Crawl is a self-guided tour of local yarn shops, where yarn-lovers get together and hop from one shop to the next, shopping, entering raffles, and seeing the full breadth of available fibers. They happen twice a year, and the time has come again: the Spring 2015 crawl is coming up soon on March 21st and 22nd! 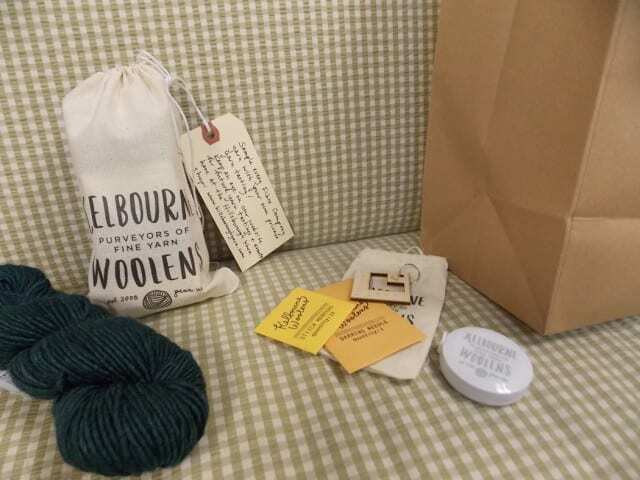 There’s a raffle prize at each of the participating shops, a Lantern Moon rice basket filled with goodies generously donated by Triangle Yarn Crawl sponsors. 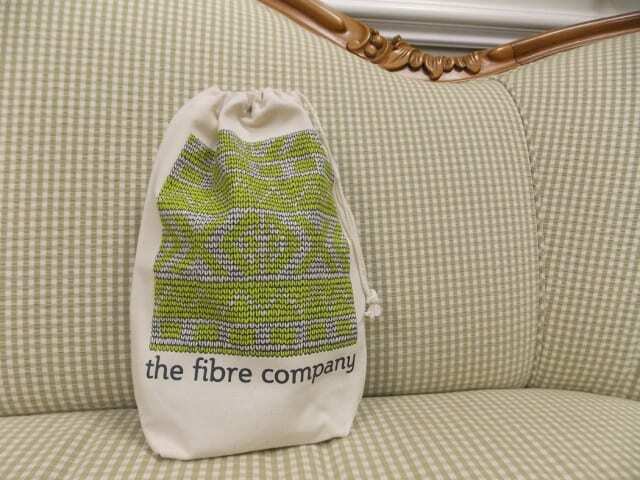 We added this little Fibre Company project bag to the Hillsborough Yarn Shop raffle prize, with something special from Fibre Company tucked inside. 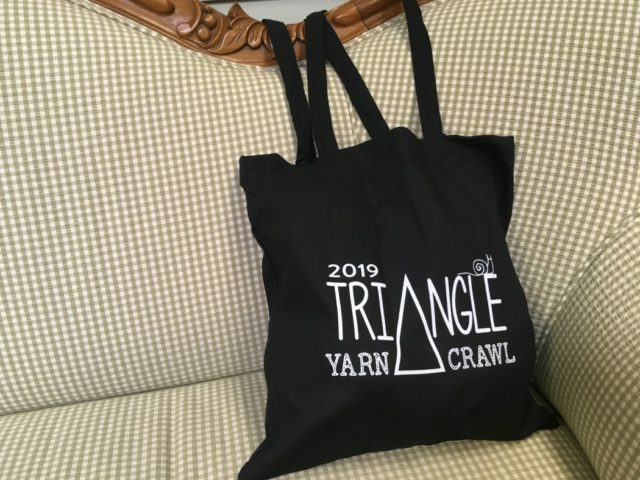 The Triangle Yarn Crawl is a self-guided tour of local yarn shops, where knitters and crocheters get together and hop from one shop to the next, shopping, entering raffles, and seeing the full breadth of available fibers. They happen twice a year, and the time has come again: the Autumn 2014 crawl is coming up this weekend on October 11th and 12th! 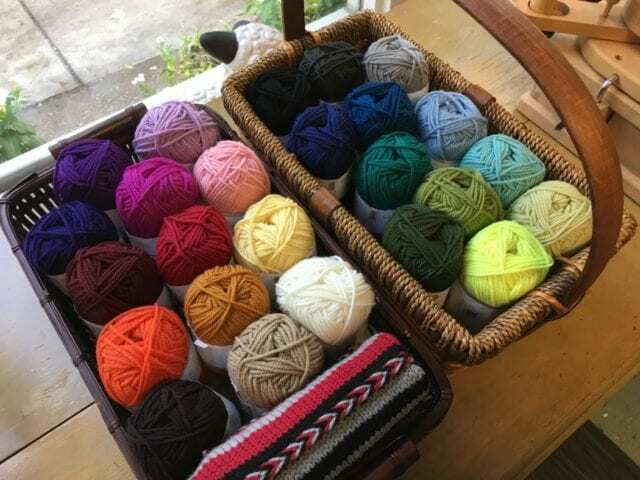 Each local yarn shop has something special to offer, and we’re no exception: all 14 of our in-stock Mirasol yarns will be 25% off during the yarn crawl! 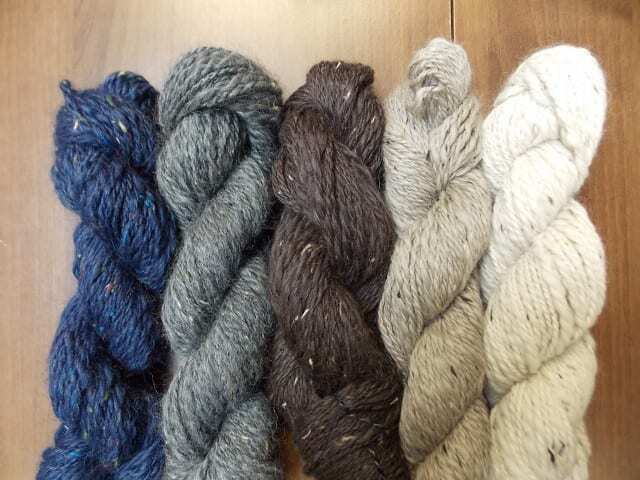 Mirasol yarns come in a wide range of weights and fiber combinations, from sport weight up to bulky, from organic cotton to luxurious alpaca and silk. 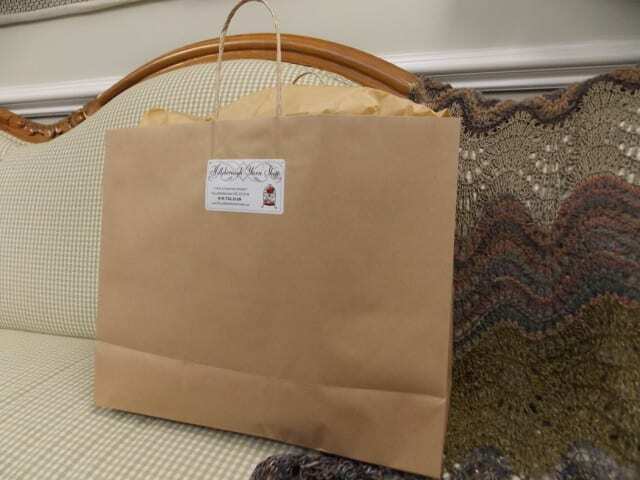 There’s a bag of goodies at each of the participating shops, a raffle prize full of yarn, patterns, and more. 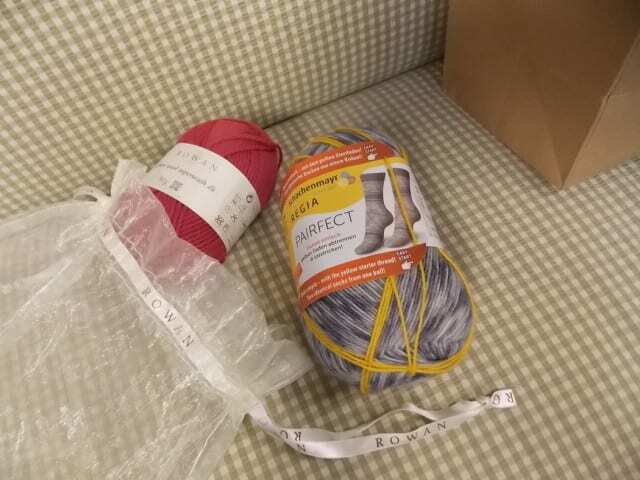 Triangle Yarn Crawl sponsors like Cascade, Berroco, and Lantern Moon generously donated yarns and a needle case for the event, and we’ve tucked something special in the bag, too: 3 skeins of Shibui Pebble, and a copy of “Mix No. 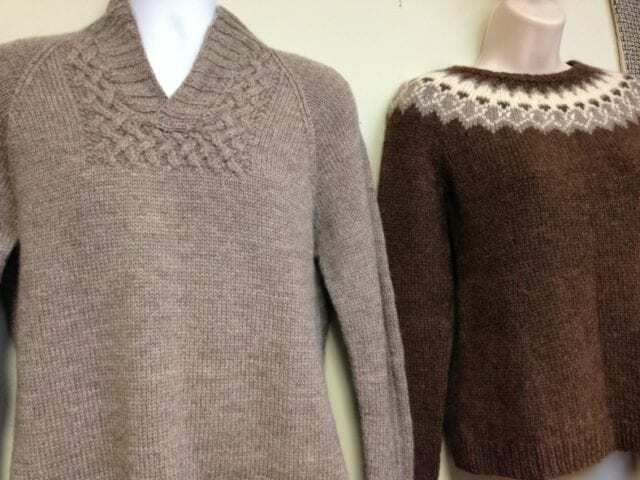 32,” just in time to cast on and join the Shibui Fall Knit-A-Long on Ravelry! 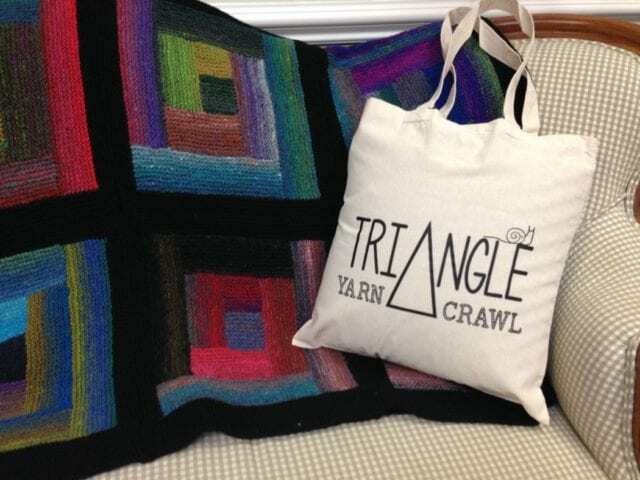 The Triangle Yarn Crawl is a self-guided tour of local yarn shops, where knitters and crocheters get together and hop from one shop to the next, shopping, entering raffles, and seeing the full breadth of available fibers. They happen twice a year, and the time has come again: the Spring 2014 crawl is coming up soon on March 22nd and 23rd! 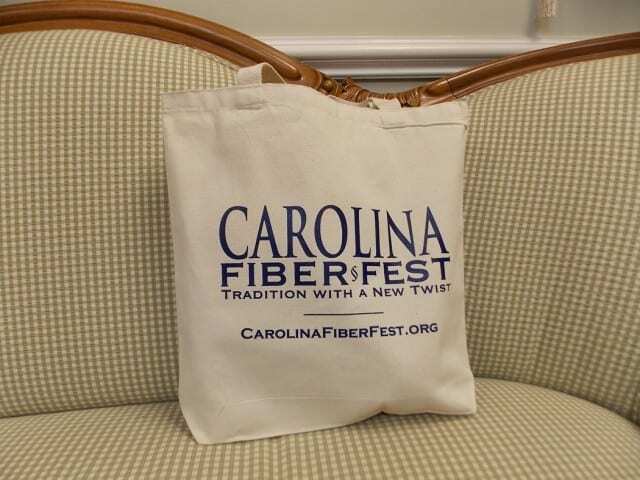 There’s a Carolina Fiber Fest tote like this at each of the participating shops, a raffle prize filled with goodies. 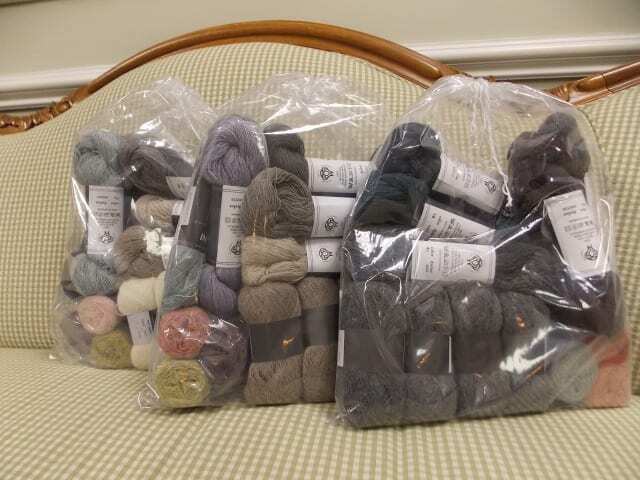 String Theory generously donated a skein of Caper Sock for the event, and we’ve tucked a few extra prizes in the bag, too: a couple of skeins of Brown Sheep Lamb’s Pride Bulky, a Mountain Colors headband kit, a HYS needle gauge, and more. 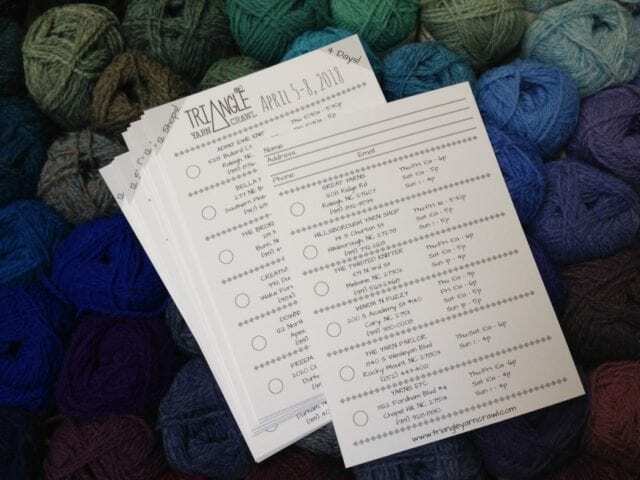 The Triangle Yarn Crawl is a self-guided tour of local yarn shops, where knitters and crocheters get together and hop from one shop to the next, shopping, entering raffles, and seeing the full breadth of available fibers. They happen twice a year, and the time has come again: the Autumn 2013 crawl is coming up soon on October 12th and 13th! 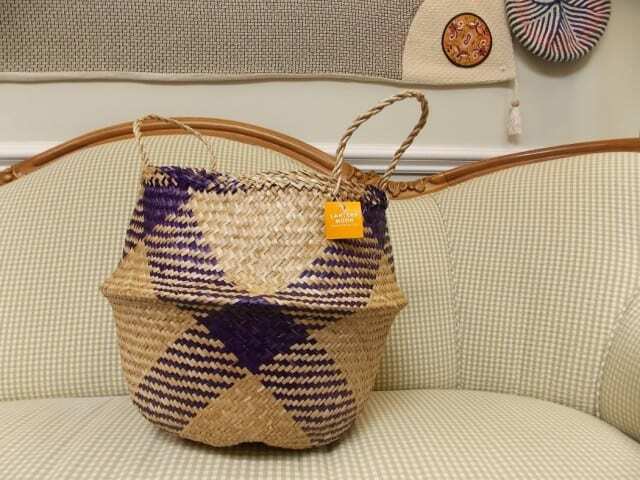 There’s a Lantern Moon basket like this at each of the participating shops, a raffle prize filled with goodies. 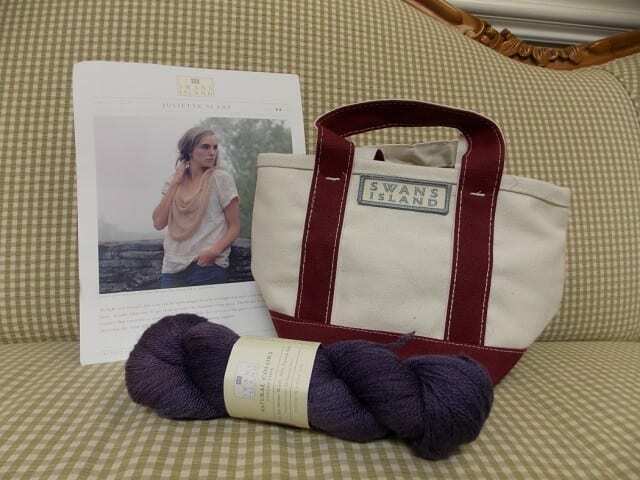 Along with yarns generously donated by Triangle Yarn Crawl sponsors, the Hillsborough Yarn Shop prize will also include a small Swans Island tote, a skein of Swans Island Natural Colors Merino Silk, and a pattern to go with. 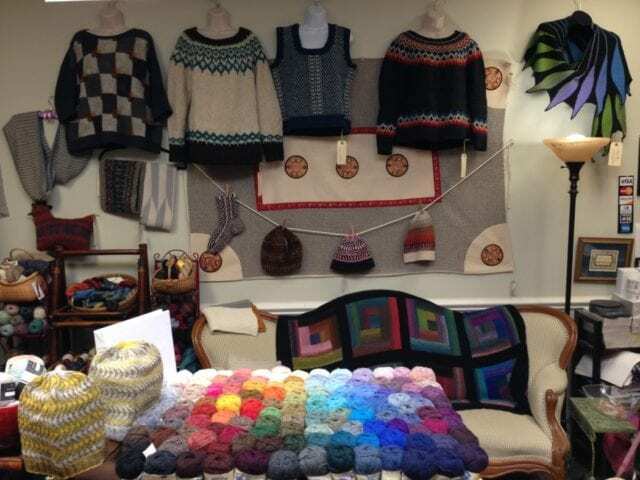 The Triangle Yarn Crawl is a self-guided tour of local yarn shops, where knitters and crocheters get together and hop from one shop to the next, shopping, entering raffles, and seeing the full breadth of available fibers. They happen twice a year, and the time has come again: the Spring 2013 crawl is this weekend, March 23rd and 24th! 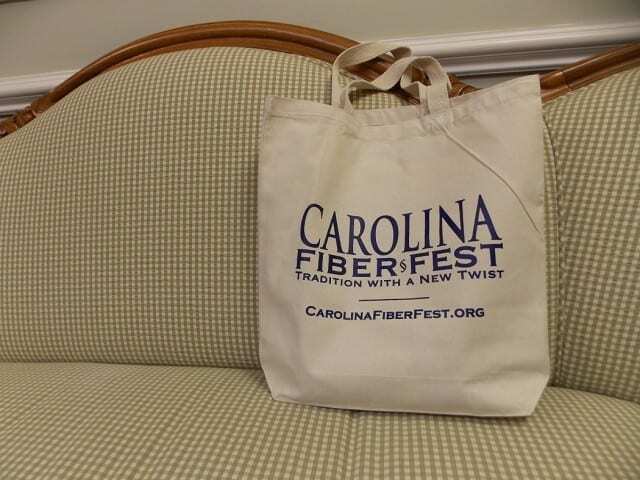 There’s a bag like this at each of the participating shops, a raffle prize filled with goodies. 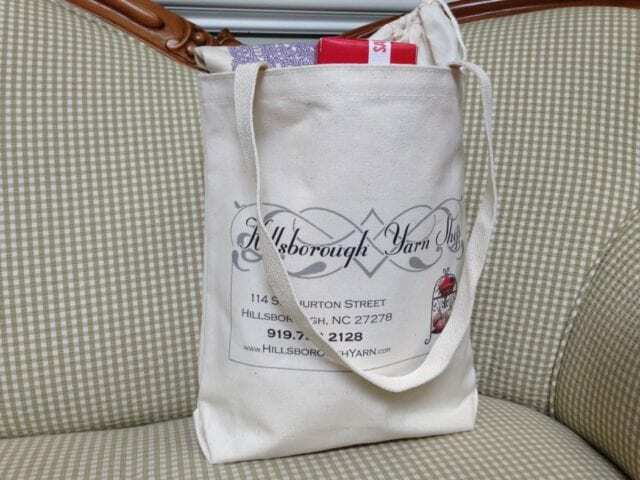 What’s in the Hillsborough Yarn Shop prize? 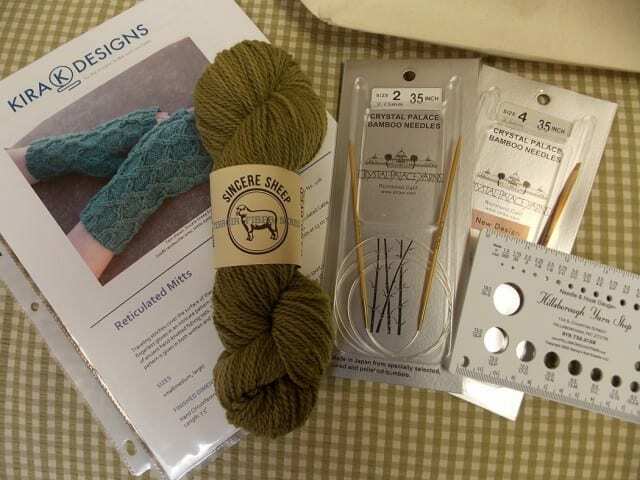 A skein of gorgeous Sincere Sheep Equity Sport yarn, “Reticulated Mitts” pattern, Crystal Palace 35″ circular needles in US sizes 2 and 4, and a HYS needle and hook gauge. In short: everything you need to cast on for a pair of fingerless mitts using the magic loop technique. 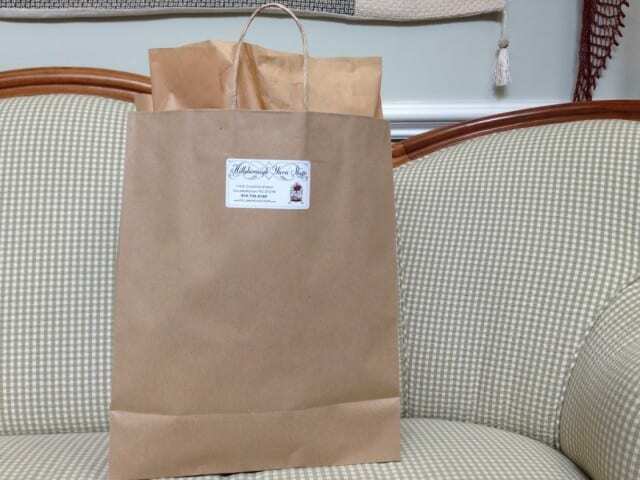 Come by the shop anytime during business hours on Saturday or Sunday and enter to win! Additionally, the TYC organizers have planned something special for this Spring event: a scavenger hunt. 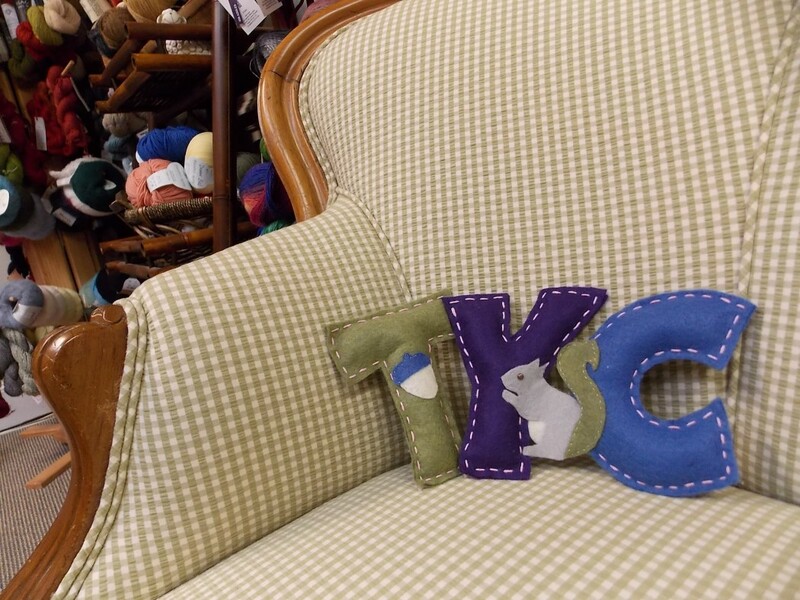 Look for a stuffed TYC symbol somewhere in each shop, record the letters attached to it, and unscramble the word to reveal a Ravelry coupon code that lets you download a free pattern from local designers. 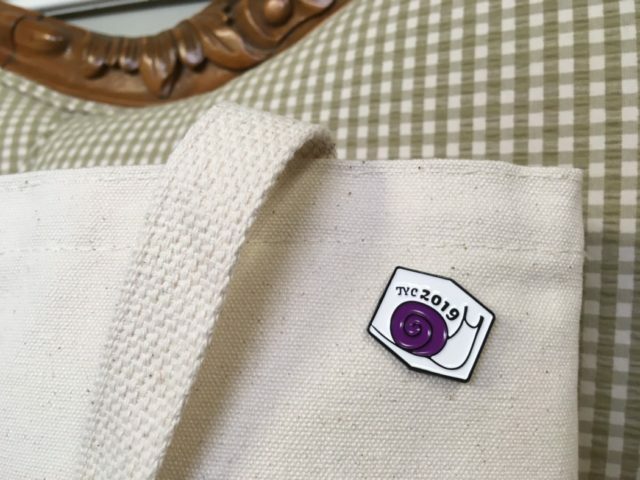 Read more about the scavenger hunt on the TYC website, and look for this somewhere in the shop when you visit us this weekend! 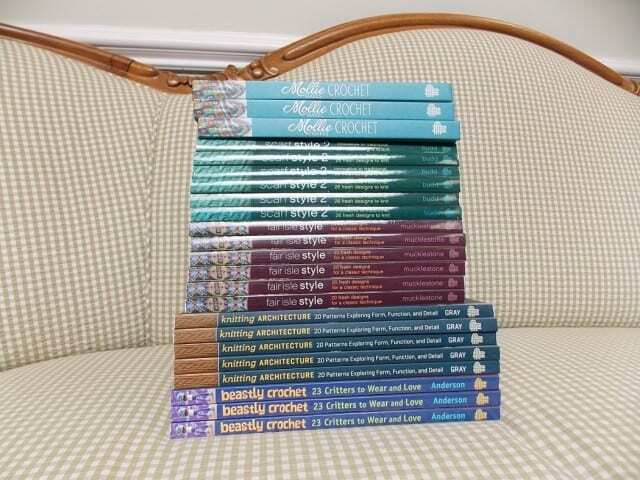 We’re lucky to live in such a fiber-friendly part of the world, with so many choices available to us, and the Triangle Yarn Crawl is a great time to see all of those choices. 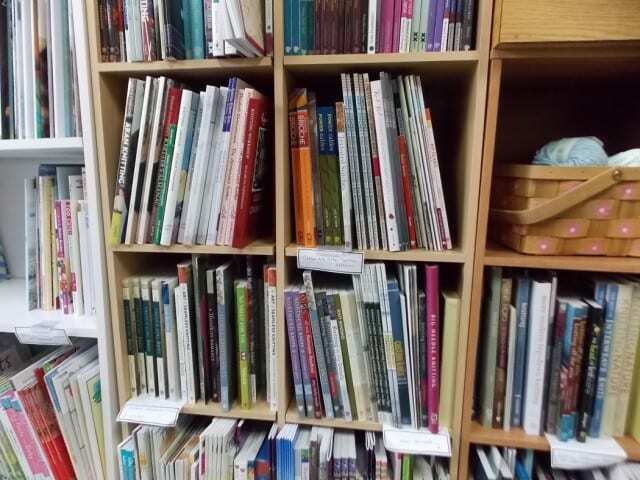 Come see us this weekend as you’re crawling along, and receive 10% off your purchase when you show your TYC passport!